Multichoice Nigeria has revealed details of the audition process and venues for the 2019 edition of BBNaija. They elaborate and shed more light on the auditioning process as well as auditioning venue. 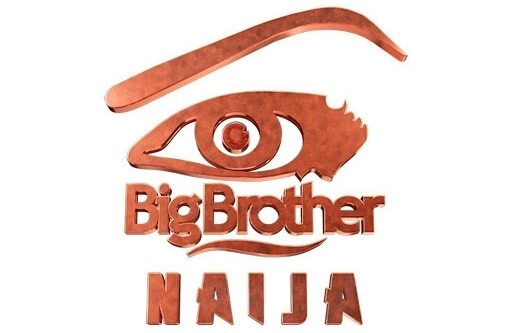 The cable TV company stressed it does not sell or give out Big Brother Naija forms to individuals for the auditioning process because there is no form for audition. “The audition is free and the process is same at every of the audition venues. There is no audition form and there have never been any time audition forms were purchased ,” said Channels Director MNet West Africa, Wangi Mba-Uzoukwu . Intending housemates are expected to go to the audition venues between Feb. 1st and 2nd, and follow the instructions of organisers at the venue.